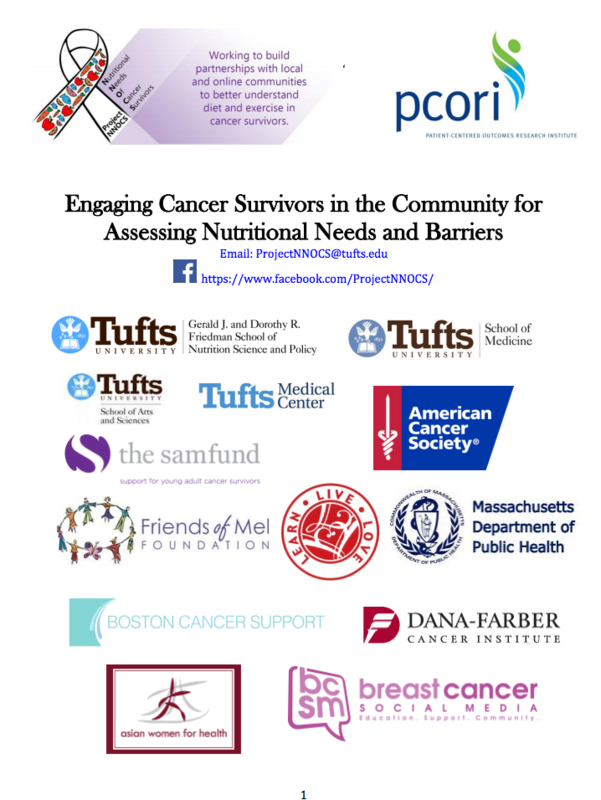 The initial phase of this project is to gauge the level of interest in this topic and build a community, online and offline, to address key questions cancer survivors have about their nutritional needs. To help track our conversation, we’ll also monitor the #ProjectNNOCS hashtag. Dr. Deanna J. Attai liked this on Facebook. Stephen Mooney liked this on Facebook.